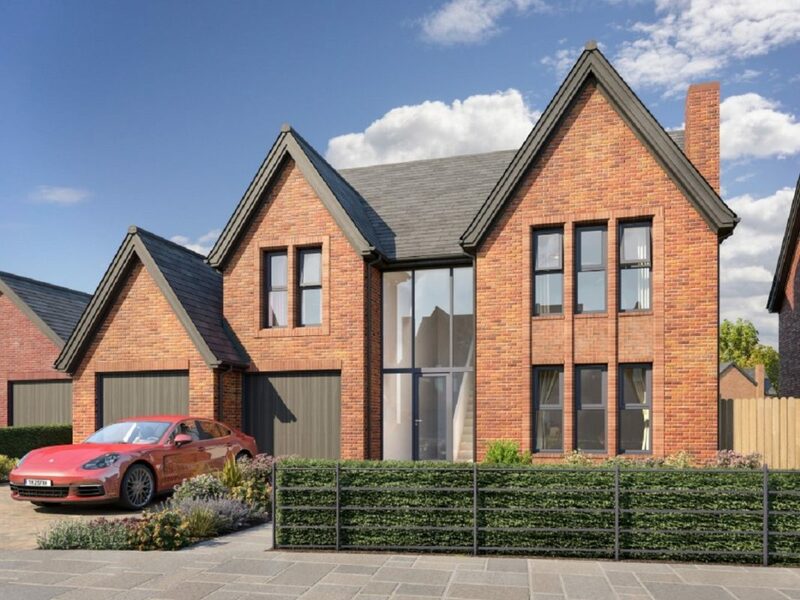 This magnificent four bedroom detached home with integral double garage features a stunning double height entrance hall which is bathed in natural light from the large windows on the first floor. 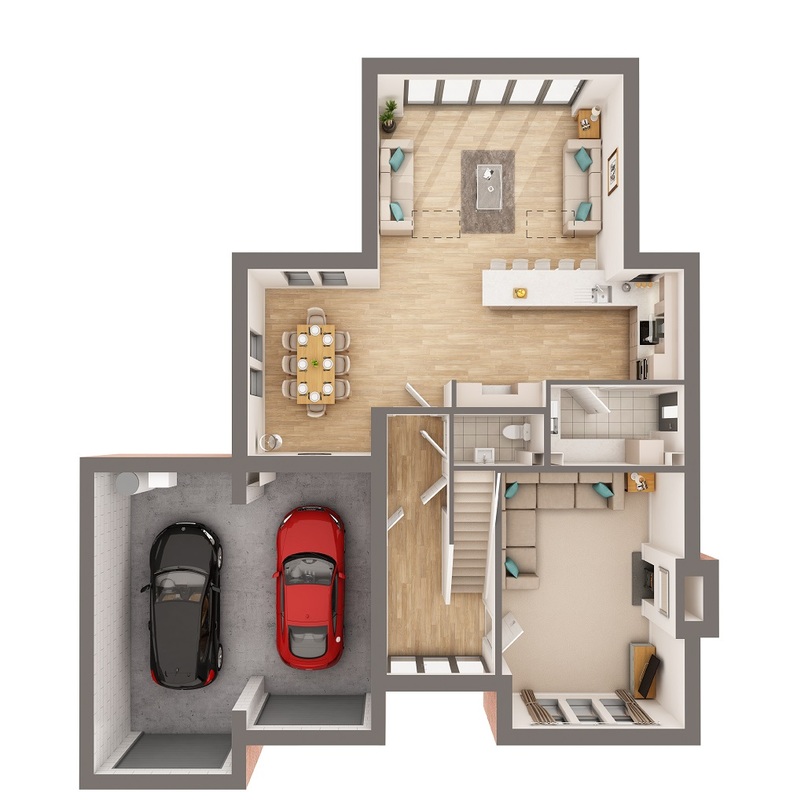 The central hall leads into the beautiful open plan kitchen/dining and family room which is bathed in natural light from the bi-fold doors which open fully onto the rear garden, truly allowing the outdoor and indoor spaces to be brought together. A spacious living room perfect for relaxing completes the first floor. Moving upstairs you will find a fabulous Master Bedroom which is complete with en-suite facilities. 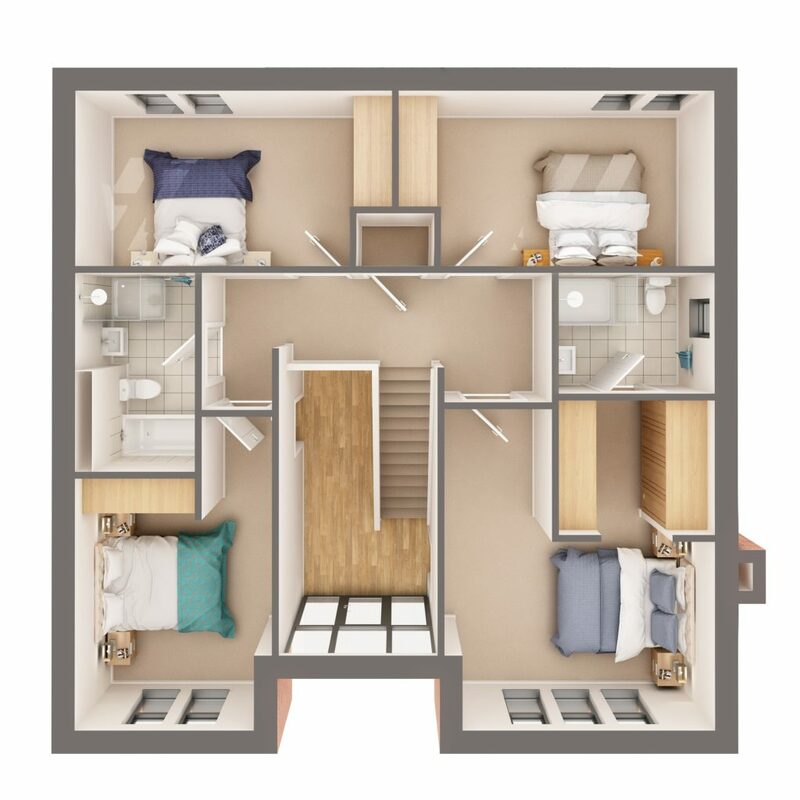 Bedroom two also benefits from en-suite making it a perfect guest room, along with further two double bedrooms and a stylish family bathroom which can be found off the central hallway. Living Room 5.89m x 4.43m 19'4" x 14'6"
Dining Room 4.31m x 2.99m 14'2" x 9'10"
Kitchen Area 2.56m x 5.64m 8'5" x 18'6"
Dinin Area/ Kitchen together 4.31m x 10.59m 14'2" x 34'9"
Utility/ Boot Room 1.87m x 3.24m 6'2" x 10'8"
Family Room 4.47m x 5.98m 14'8" x 19'7"
WC 1.19m x 2.19m 3'11" x 7'2"
Master Bedroom 5.31m x 4.47m 17'5" x 14'8"
En-Suite 2.33m x 2.51m 7'8" x 8'3"
Bedroom 2 7.57m x 3.26m 24'10" x 10'8"
En-Suite 2.35m x 1.71m 7'8" 5'7"
Bedroom 3 2.91m x 5.24m 9'6" x 17'2"
Bedroom 4 2.91m x 5.24m 9'6" x 17'2"